Club Versuz Belgium opens every Monday, Thursday and Saturday. 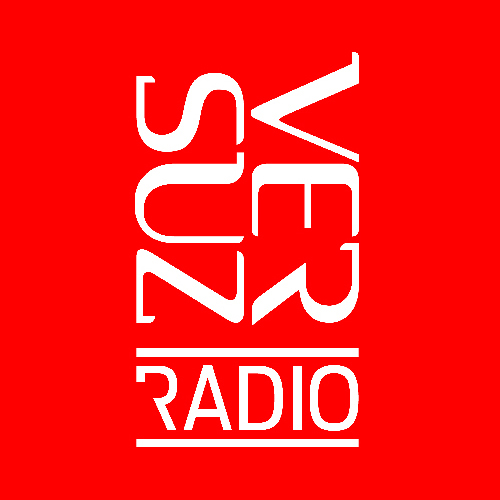 Due to the success of the club, Versuz Radio came alive and brings you 24/7 the best club sounds & most wicked radio shows by it’s residents. During the opening days you can listen to the live streams straight from the dance floor!